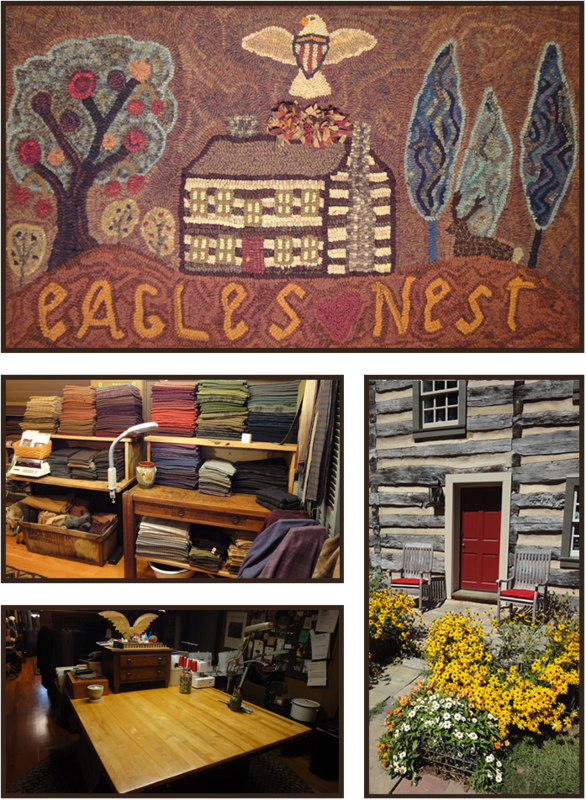 Welcome to Eagles Nest Woolens! You've landed at the Eagles Nest Woolens website, thank you for visiting us. Here you will find a wealth of resources for all your hooking needs We have a large selection of patterns all hand drawn on primitive linen. We also carry a large selection of premiums wools you may purchase from the bolt or washed fat quarters.